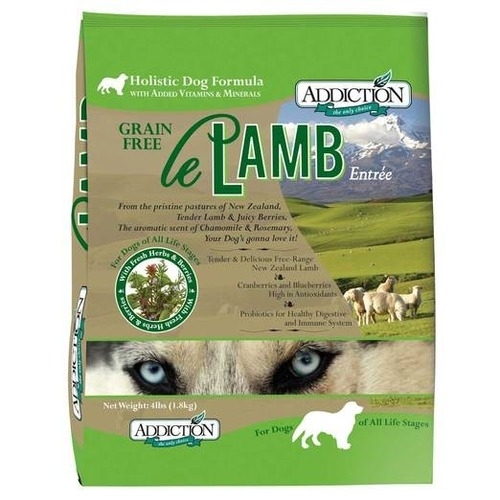 Addiction Le Lamb is a part of the Addiction line, which only uses wholesome, natural, and the highest quality ingredients that are packed with nutrients to enhance your animal’s health and well-being. New Zealand Lamb is raised in the pristine, open pastures of New Zealand and is free from artificial hormones and steroids. High in Vitamin B, Free-range Lamb is lower in calories and saturated fat than commercially raised lambs, making it exceptionally nourishing and delectable. 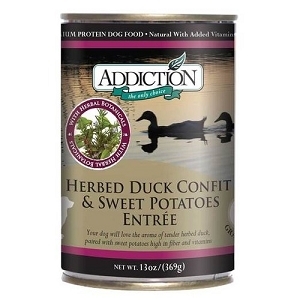 Beneficial bacteria known as Probiotics, have long been useful in optimizing digestive processes and allowing maximum nutritional benefit from food. 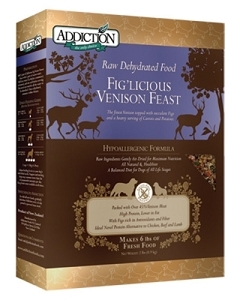 Probiotics support a healthy digestive tract and immune system. 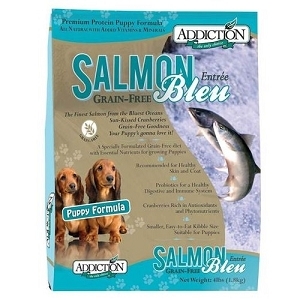 Addiction’s Le Lamb is formulated to meet the nutritional levels established by the AAFCO Dog Food Nutrient Profiles for all life stages.